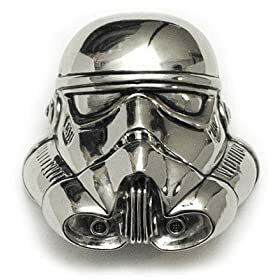 Be the hardest of the nerds and keep your trousers leveled with this chromed out Stormtrooper Helmet Star Wars Belt Buckle . 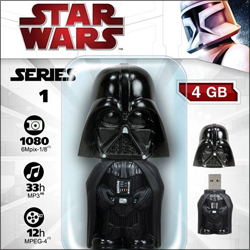 It's licensed by Lucasfilm, so get this collector's item while you still can! Get your Stormtrooper Helmet Star Wars Belt Buckle before it's too late!